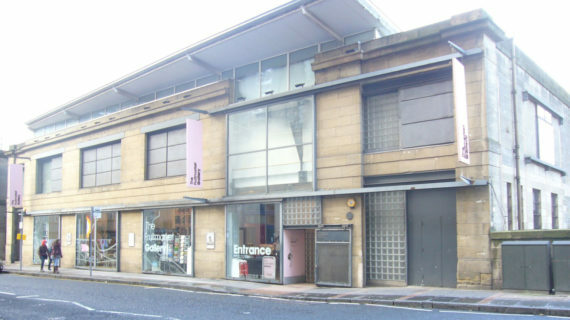 The winner of the first edition of the Freelands Foundation Award has been announced as Edinburgh’s Fruitmarket Gallery. 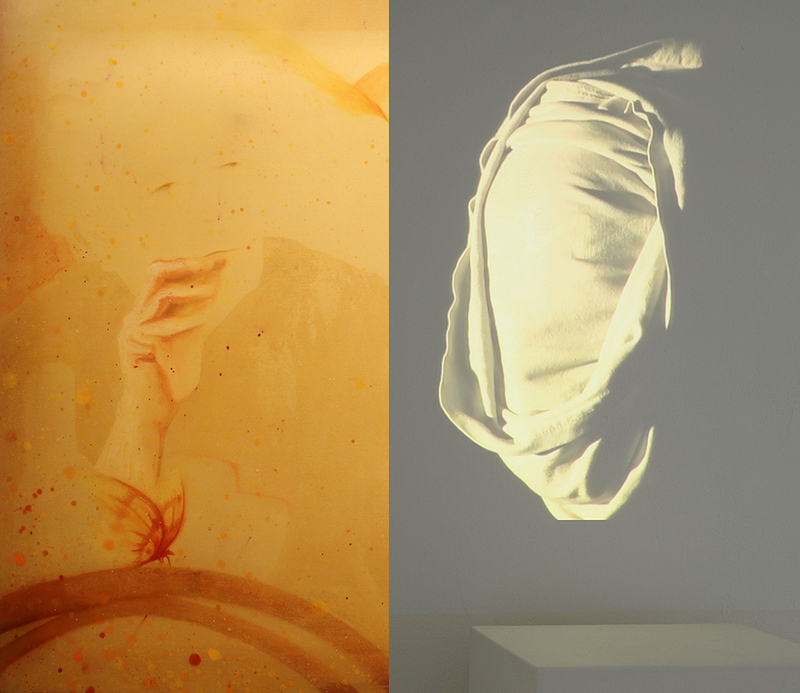 It will present a solo exhibition by Glasgow-based artist Jacqueline Donachie. The aim of the award is to support regional arts organisations in showing the work of mid-career female artists. The total value of the award is £100,000, £25,000 of which is paid directly to the artist chosen by the organisation. 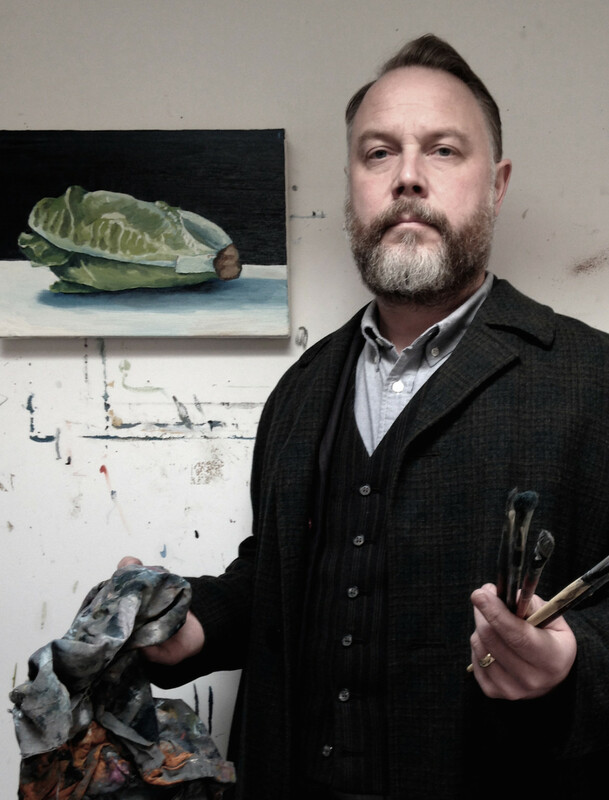 A graduate from Glasgow School of Art, Donachie was part of a group of high-profile artists based in the city in the late 1980s and early 1990s. 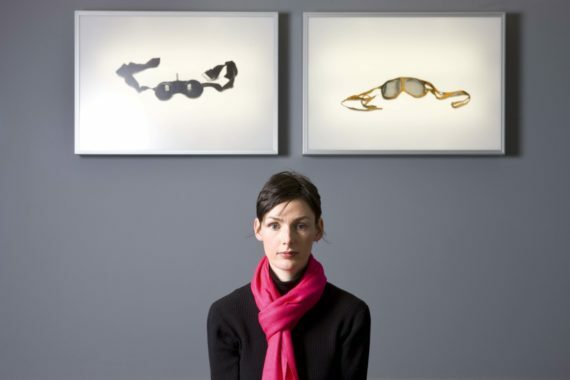 Her peers include Christine Borland, Martin Boyce, Roderick Buchanan, Nathan Coley, Douglas Gordon and Ross Sinclair. Donachie is known for her community-based projects that feature sculpture, installations, photographs, films, drawings and performance. Her most recent work, currently on show at GoMA, Glasgow, was developed from a period of research with a group of women affected by an inherited genetic condition. Past solo shows include at the Whitworth Art Gallery, Manchester and The Hunterian, Glasgow. She has also participated in international group shows including at the Gothenburg Museum of Art and the Weizmann Institute of Science, Tel Aviv. The Freelands Award was launched in response to the report, Representation of Women Artists, commissioned by the Foundation in 2015. It revealed that although female art and design graduates outnumber men, women are not adequately represented at, and beyond, a mid-career point. The Freelands Foundation was established in 2015 with a mission to support artists and cultural institutions while investing in art education. It is particularly focused on the support and training of teachers. The selection panel for the Freelands Award were: Elisabeth Murdoch (chair), Phyllida Barlow (Artist), Martin Clark (Director, Bergen Kunsthall, Norway), Teresa Gleadowe (Curator) and Jenni Lomax (Director, Camden Arts Centre, London). 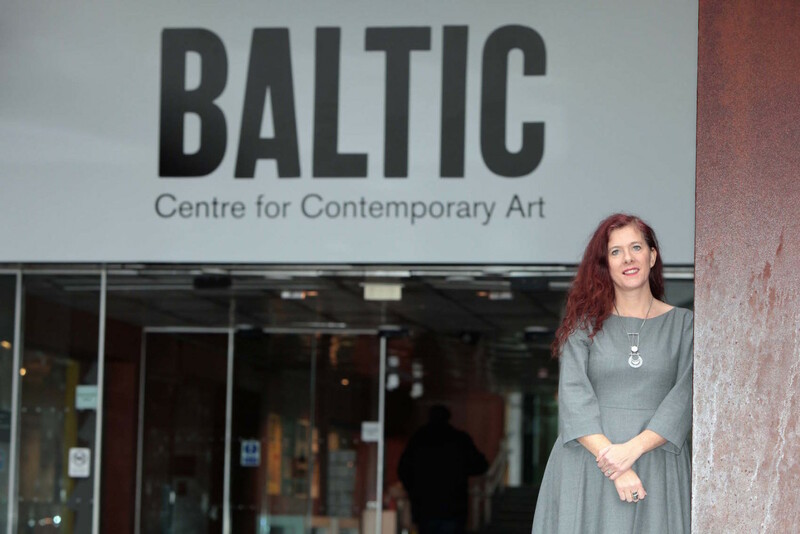 The other shortlisted organisations were: Arnolfini, Baltic, Ikon, Turner Contemporary, and The Whitworth Gallery.